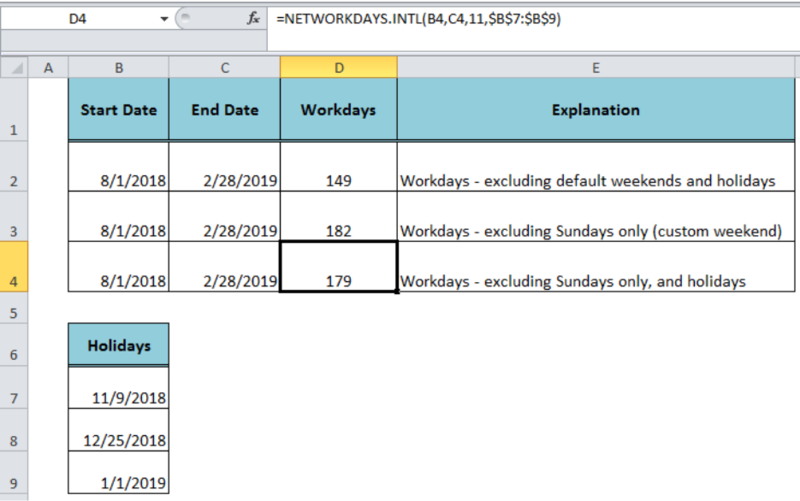 In Excel, when we need to calculate business days or workdays between two dates, excluding weekends and holidays, we can use the NETWORKDAYS and NETWORKDAYS.INTL functions. 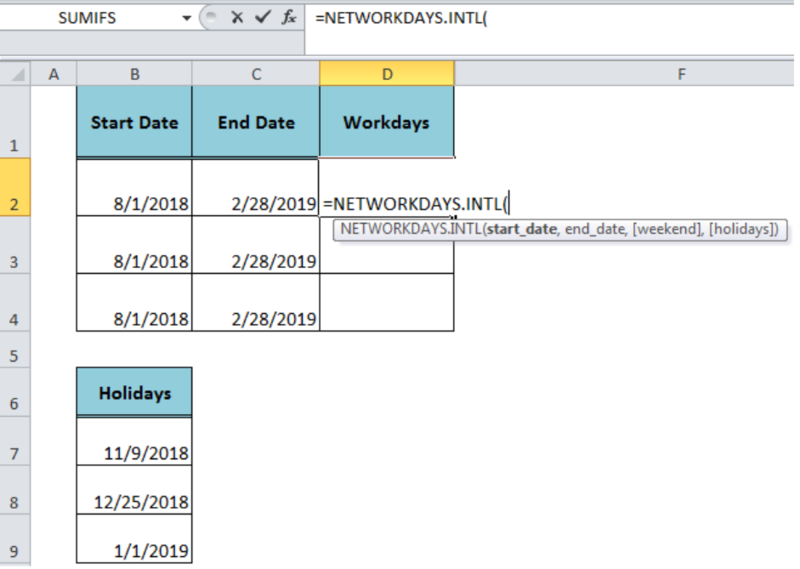 But with the NETWORKDAYS.INTL function we have additional choice to use the custom weekend parameter and set a custom weekday(s) as weekend(s). 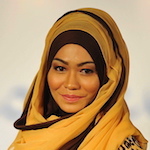 This article will step through how. 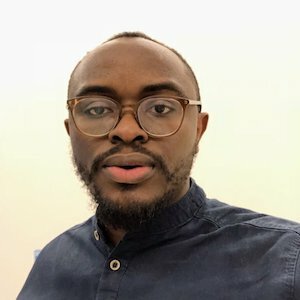 The start_date and end_date arguments are required and are entered as cell reference or the DATE function, but weekend and holidays arguments are optional. The weekend argument is set to Saturday and Sunday as default if we omit this argument. But, we also have a choice to set custom weekday(s) as weekend(s) with custom weekend parameters using Index Number or weekend string. 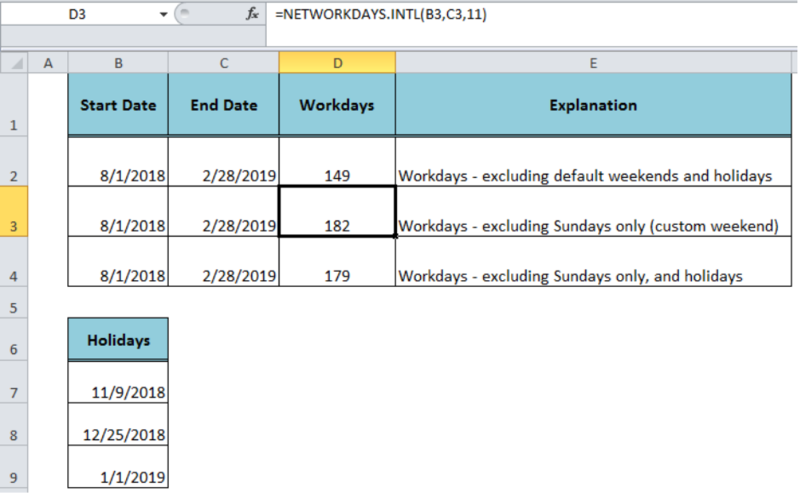 The custom weekend parameter determines which day(s) of the week should be considered as weekend(s) and we can set this parameter by using index Number or Weekend String. 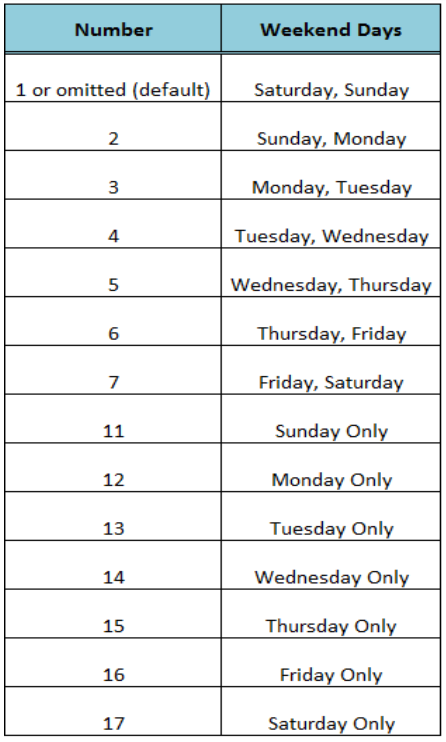 Number – It is an index number assigned to each weekday or set of weekdays as weekend(s) given in figure 3 below. Here, we need to either enter 1 or omit the weekend argument to set the Saturday and Sunday as default weekends. 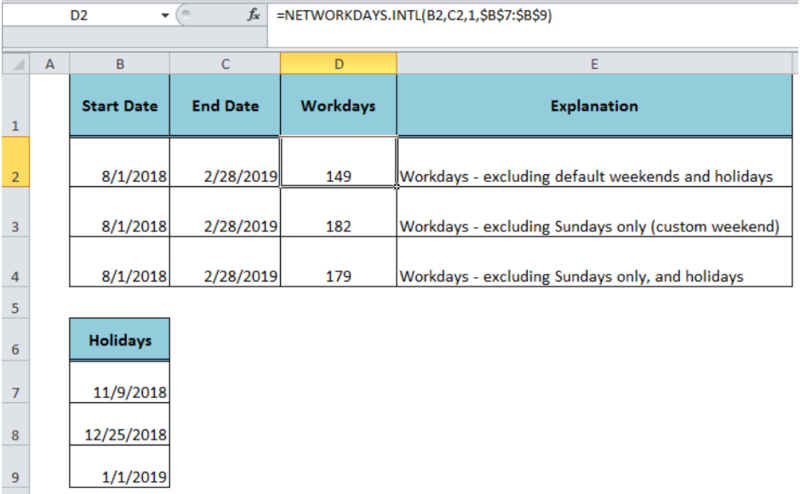 I am using the =NETWORKDAYS.INTL formula but if there is missing data to be filled in later it leaves a -30821 in its place. Can this be made blank? 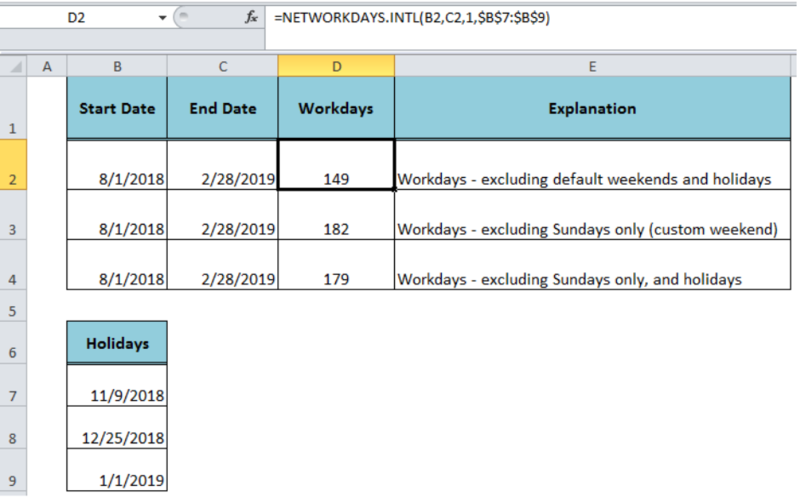 I need a formula to calculate the average between a group of cells however the cells contain the below formula: =IF(C41="Y",(INT(NETWORKDAYS.INTL(A41, I41, 1,)/5)-1&" Weeks "&MOD(NETWORKDAYS.INTL(A41, I41, 1,),5)&" Days"),(INT(NETWORKDAYS.INTL(A41, I41, 1,)/5)&" Weeks "&MOD(NETWORKDAYS.INTL(A41, I41, 1,),5)&" Days")) I've tried using the Average formula but responds with #Div/0!